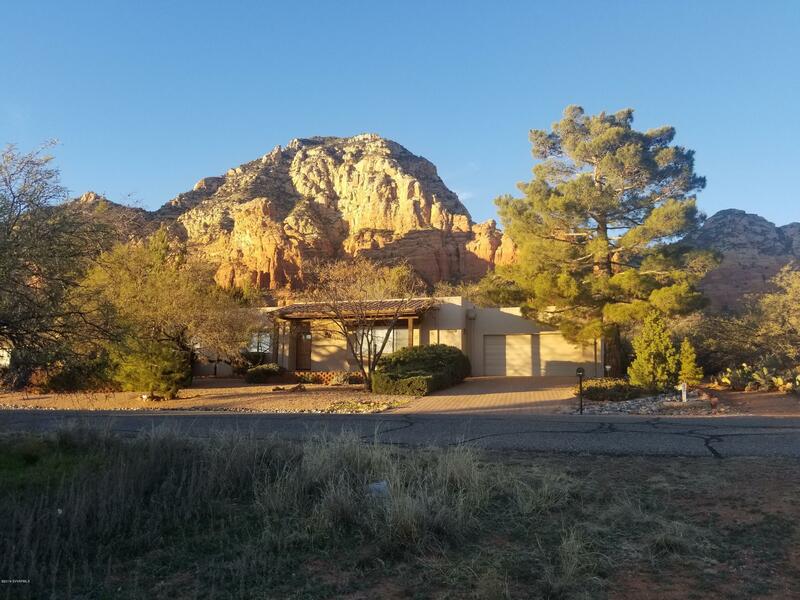 Coveted Western Hills home with Red Rock views. Separate living room and family room. Good shape with fabulous outdoor landscaping and rose garden. Currently no restrictions on nightly vacation rental. POA has dissolved. Estate Sale, please give Trustee 3 days to respond to offers.